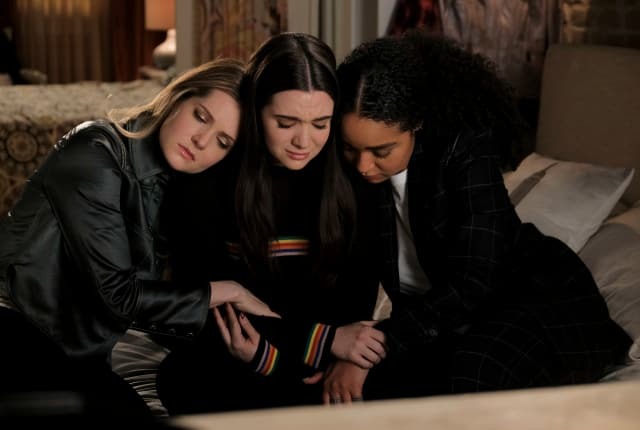 Watch The Bold Type Season 2 Episode 8 online via TV Fanatic with over 1 options to watch the The Bold Type S2E8 full episode. Affiliates with free and paid streaming include Amazon. On The Bold Type Season 2 Episode 8, Jane evaluates if motherhood is in her future because of her BRCA gene mutation. Meanwhile, Sutton makes her first major fashion department decision without Oliver. Do we have another photo of Michael B. Jordan? He’s just so gorgeous everyone is gonna think he’s CGI.